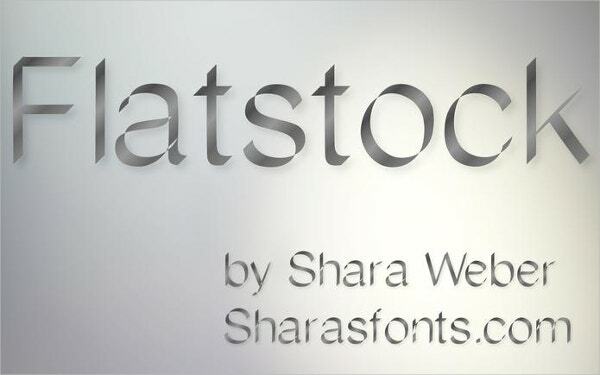 The quality of fonts you use in designing your website, invitation or thank you cards, flyers, logos & t-shirts partly influences the reaction of your target audience. 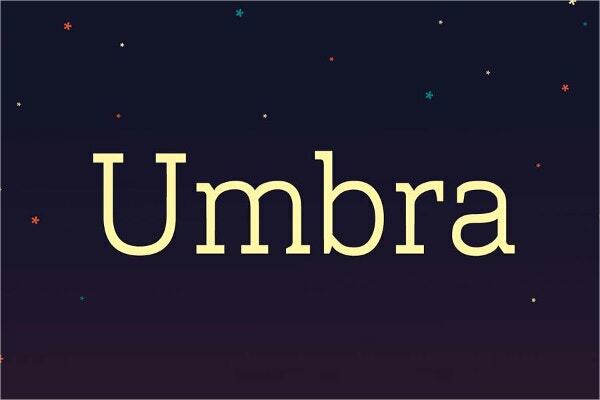 People generally appreciate cute, elegant and readable fonts that do not seem crowded or boring to read. 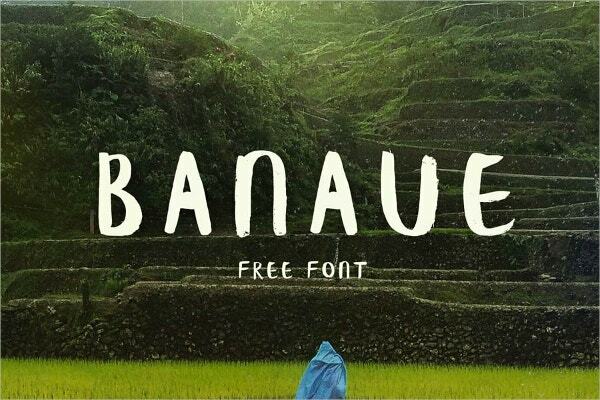 Hence, you should attempt using the free fonts for designers. Some of them are ideal in regular style while others are perfect when italicized or bold. They also have their punctuations and symbols, thus promising uniformity and high-quality output. 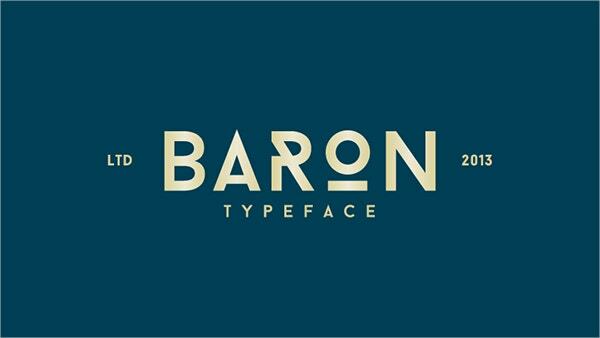 The ailerons free typeface fonts; an inspiration of aircraft models, contains capital and small letters, basic punctuation, integers and signs. It is downloadable free of cost for personal projects and works best on headlines. 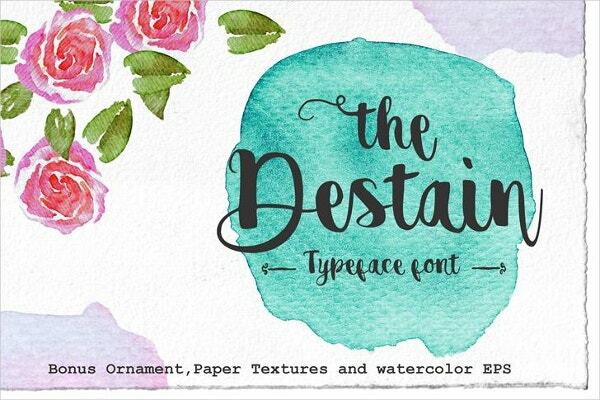 This set of hand painted wedding fonts is informal and is available for download. The fonts for designer feature swashes, bold and italicized, small and capital alphabets with punctuations, symbols, and accents. 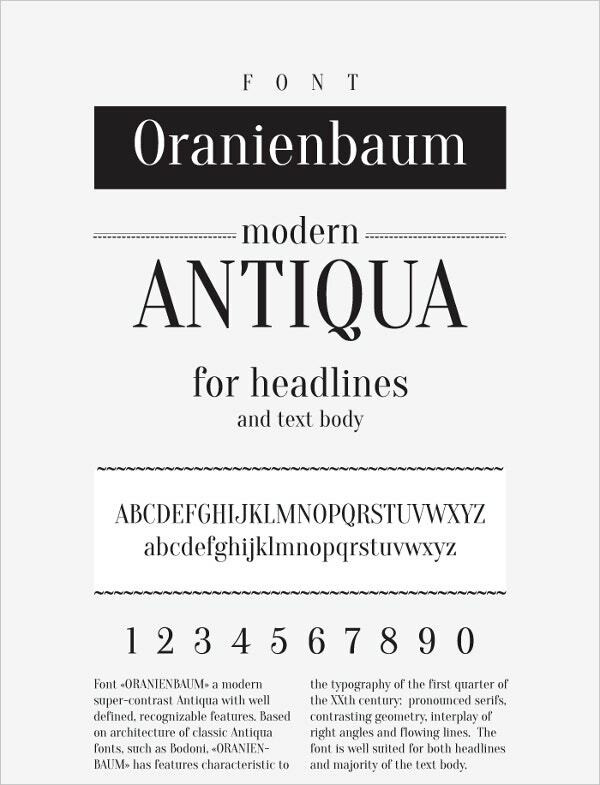 Oranienbaum Free Font is suitable for print, art, and website projects. They contain numbers, capital and small alphabetic letters, symbols and six encodings. This Modern Font for headlines and text body features an Antiqua theme. 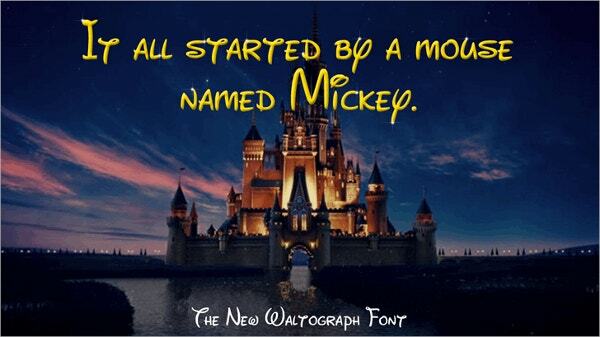 Waltograph Disney Fonts that come as TTF files and pride itself with an unlimited utility on commercial and personal projects. They are free for download, compatible with nearly all operating systems and ideal for large printing projects. 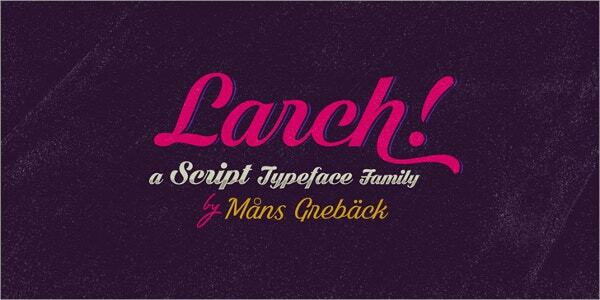 Owing its pride to archetypal sans serif fonts, the display typeface font suits logotypes, headlines, and posters. 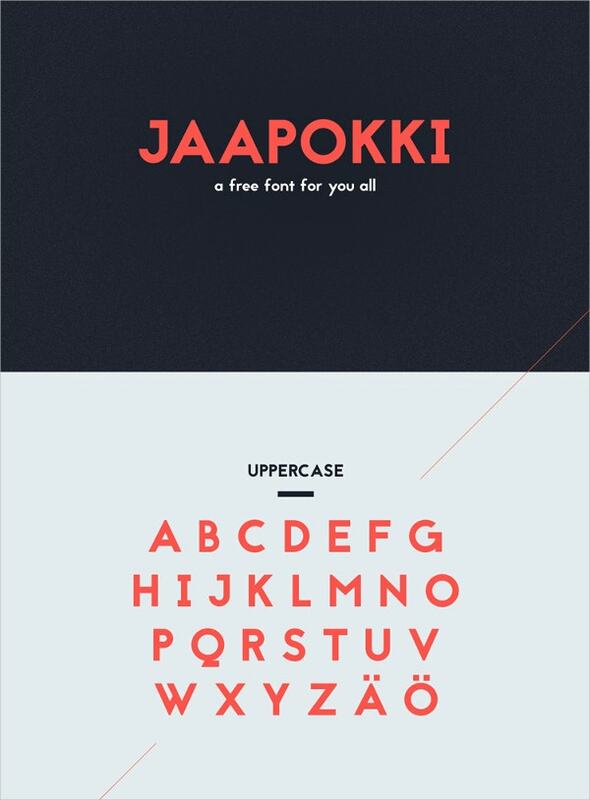 The uppercase fonts contain six free weights for download and can be used for individual projects. 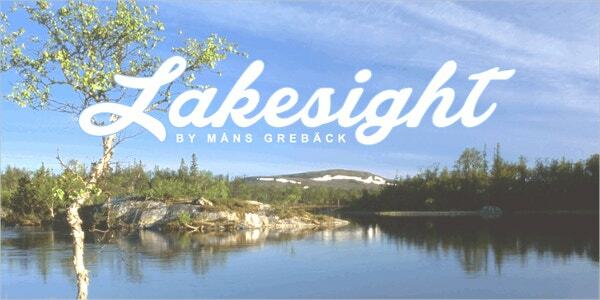 Krinkes Free Font features handwritten letters and numbers in italics and bold. It contains swashes and decorated symbols and the accents make it ideal for logos and designing cards for informal events. 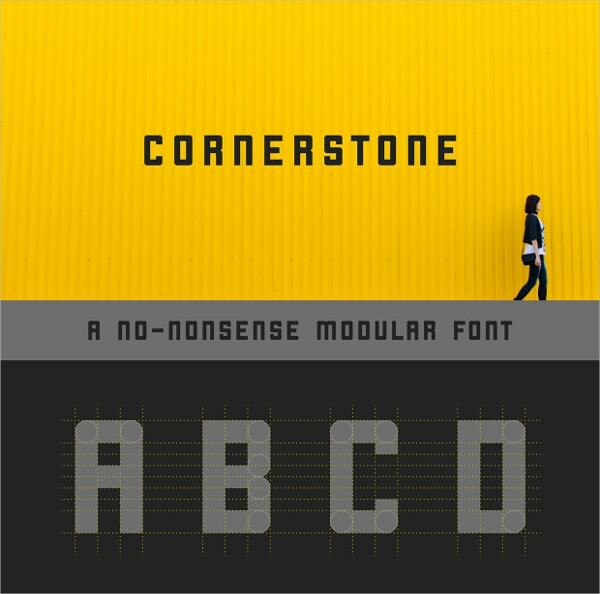 The cornerstone free Fonts features elegantly designed numerals using AI. 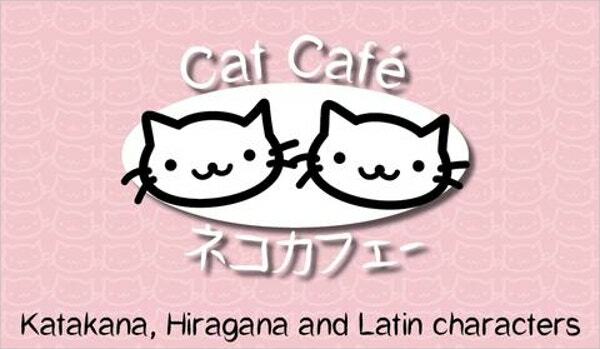 It contains capital alphabets for download. You can use it for headlines of your private projects free of cost. 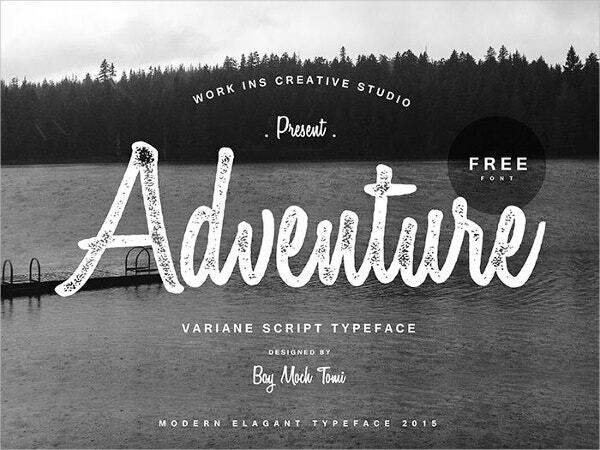 The lovely variane Fonts feature retro handwritten design for commercial and individual use. The set of lower and uppercase alphabet in bold and italics with numerals is freely downloadable. 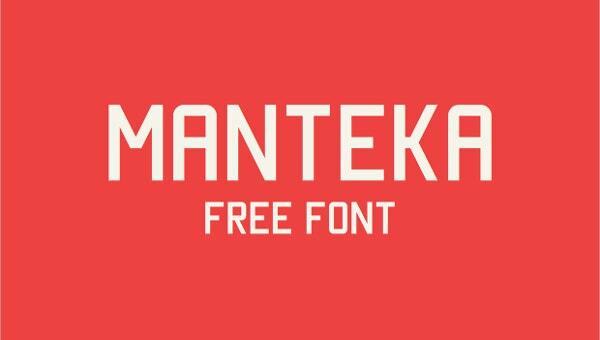 Jaapokki Free fonts that emanate from Sans Serif family, features regular uppercase letters with alternatives in subtracting and enhanced forms. 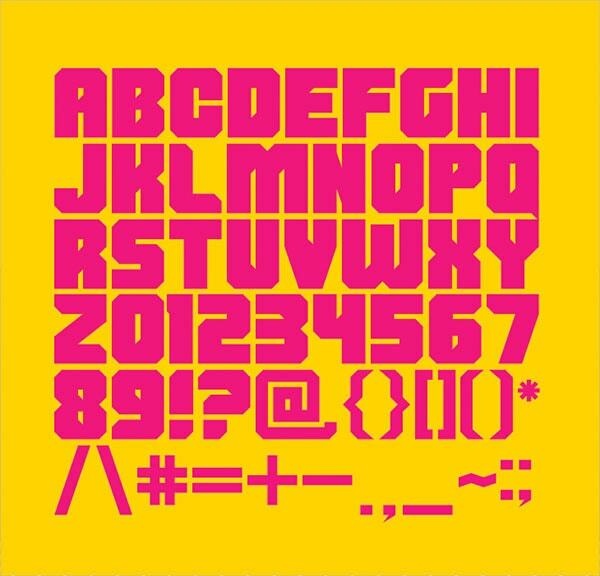 It also comes with a large set of glyphs, small letters, and numerals suitable for logos. 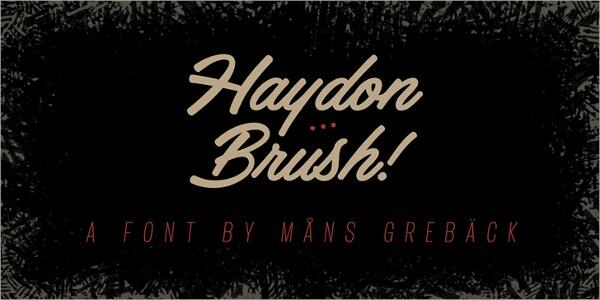 The Haydon Brush Free Fonts features elegant retro fonts for logos, posters, wedding cards, scripts, and magazines. The handwritten fonts with uppercase, lowercase, italics and bold letters are downloadable. 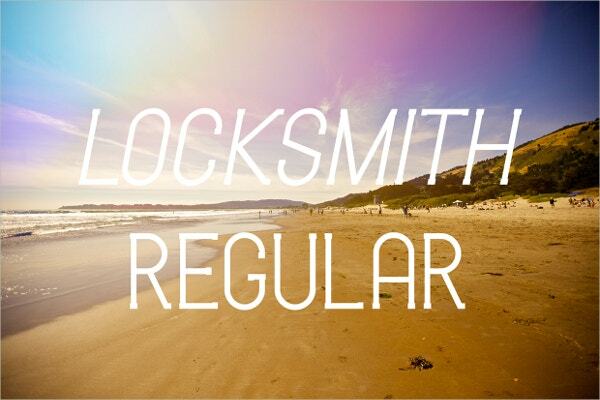 Locksmith free fonts for designer features photography, typography, and graphic design. It features ten fonts in italics, regular and bold styles in five variations suitable for headlines and designing cards and logos. 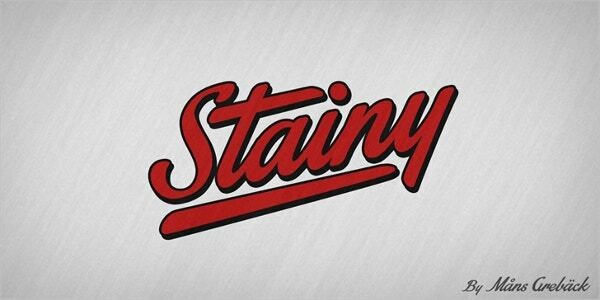 You can freely download this Destain alternative typeface fonts for a designer for your personal and commercial projects. It contains alphabets in bold, regular and italic styles on paper textures, bonus ornament and watercolor EPS for feminine branding. 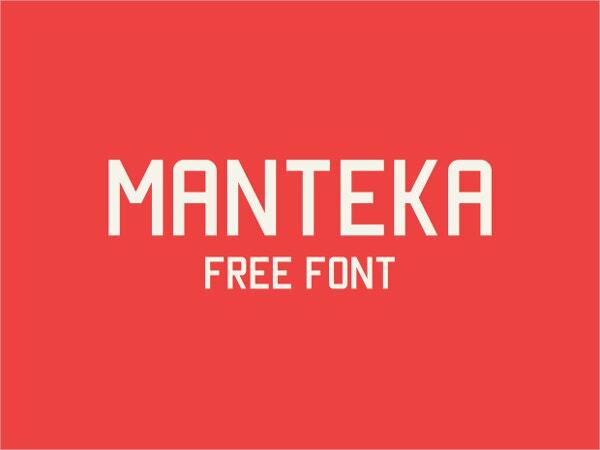 The Manteka Free Fonts for designers pride in typography and graphic design. It features uppercase letters, numerals, and symbols. It is free for commercial and private use upon download. 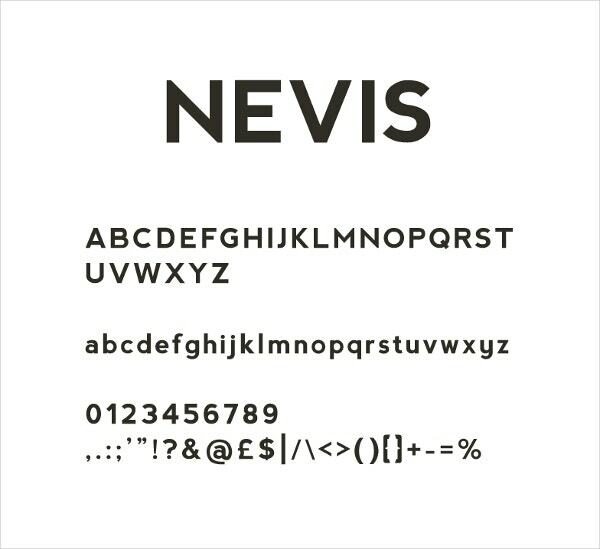 Nevis Free fonts for the designer are bold and strong yet friendly for buttons and headlines. It is outstanding in uppercase but it also contains lowercase letters, punctuations, and numerals for both profitable and private use. 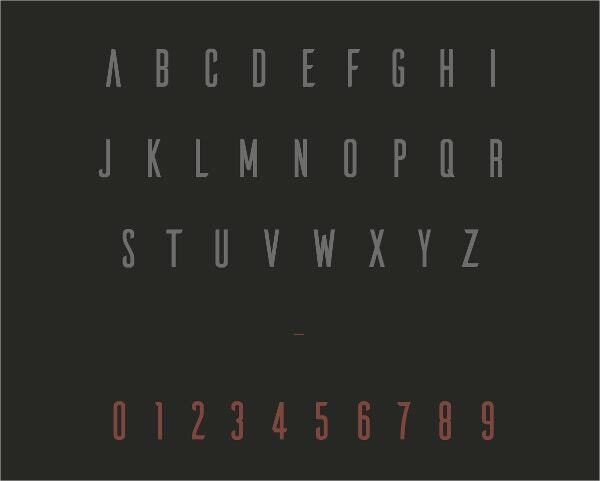 The shumi free for download font contains uppercase alphabets, numerals, symbols, and punctuations. 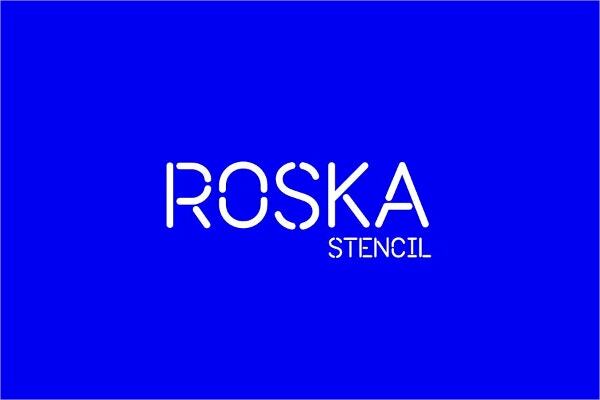 You can use the font with Cyrillic and Latin characters for personal projects featuring expressive and techno designs. 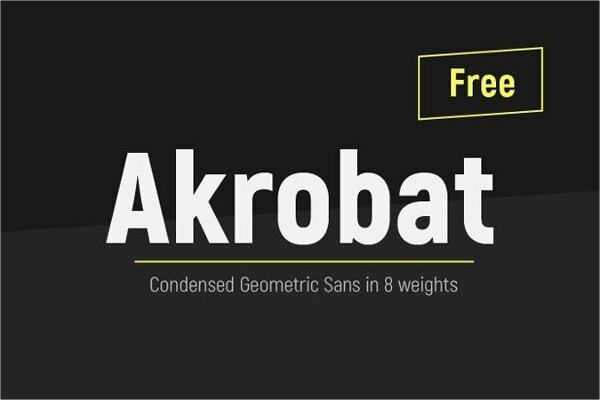 Finally, you can use Fonts for Designer for your private and profitable projects depending on the terms of the designers. Most of them are hand-designed and unique to make your work outstanding. They are also cheap and suit different projects including website designs, magazines, posters and invitation cards. Interestingly, some of them suit specific genders.